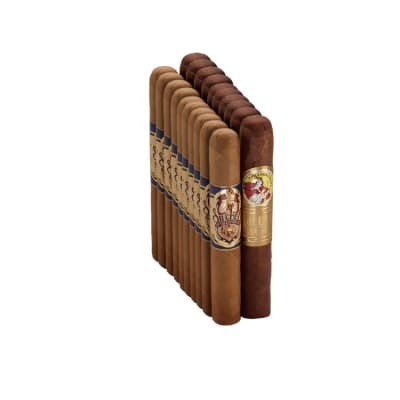 Are Cuban cigars the really the best cigars? 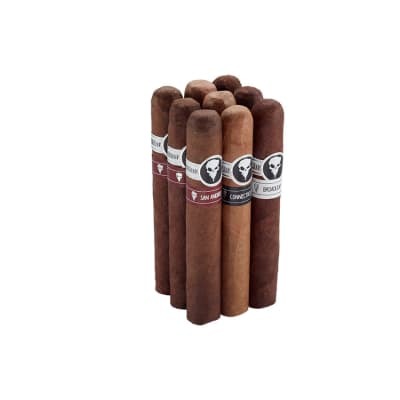 That's a matter of opinion, but in case you haven't noticed, there are plenty of Cuban cigar brands made outside their native island nation that offer all of the rich, flavor, balance and aroma of their historic cousins. You'll find 9 of them in this affordably-priced cigar sampler that spans the most popular street-legal Cuban brands made in the Dominican Republic and Honduras, including Cohiba, Montecristo, Punch, La Gloria Cubana, H. Upmann, and more. 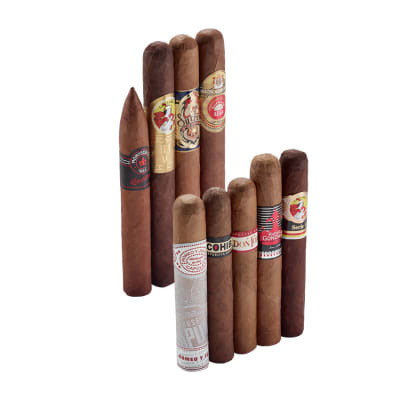 Each selection in this Top Rated Cuban Sampler is handcrafted with the most select long-filler tobaccos and attractive wrappers, all with the same goal in mind: to treat you to a fine cigar that's truly outstanding, satisfying, and memorable. 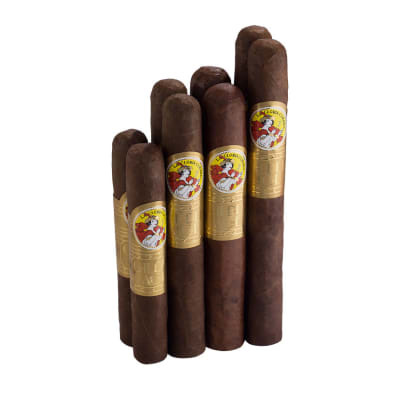 Order yours today and start enjoying the best "Cuban cigars" north of Havana.